I admit to being an incurable retro junkie. 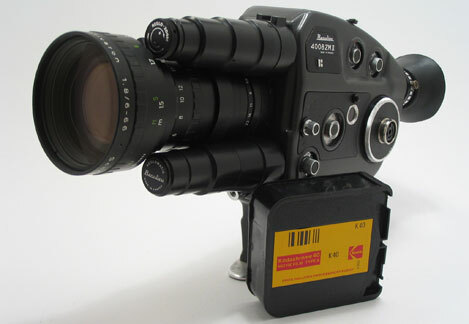 With that in mind, it’s worth making Super 8 part of your digital image arsenal. Even though few Super 8 cameras have been manufactured since the early 1980s, Kodak still offers a solid lineup of color and black & white film for as little as $14 per 50 foot cartridge (which lasts 2 minutes and 30 seconds). Once you start shooting motion picture film, there’s no turning back — there’s something addictive about the sight of genuine film grain and the way film responds to light.